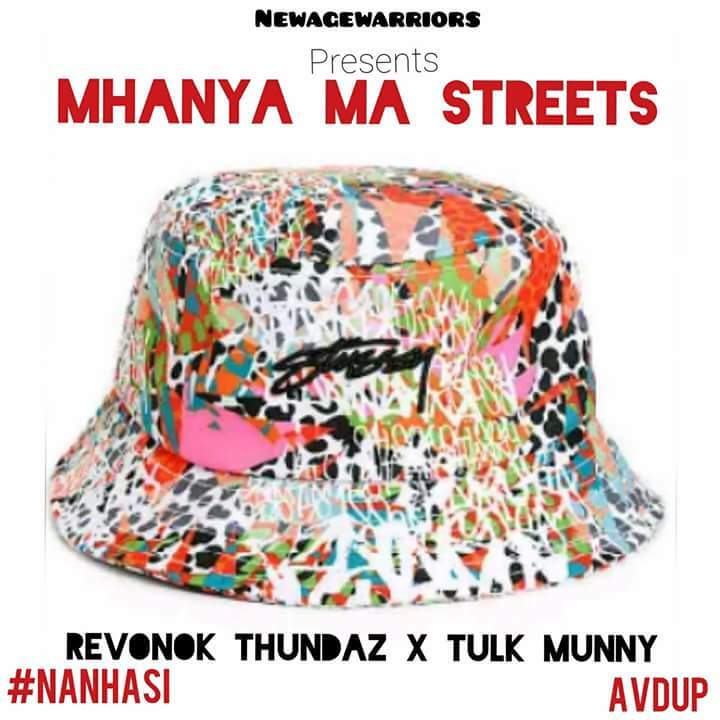 The two gets straight to the point with their new single Mhanya Mastreets featuring sturdy production from beatsmith AVD UP. It's a grand offering and the two are lyrically proficient in spreading the street gospel. Listen to the new joint here.